Metal Fabrication, Welding, and More…When it comes to metal, we can handle it! 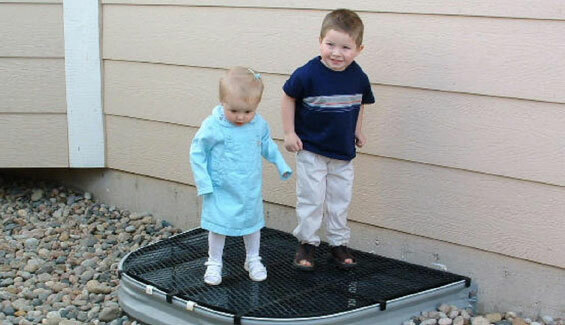 Colorado Custom Welding services Denver, Colorado Springs, Falcon, Payton, Castle Rock, Highlands Ranch, Littleton, Lakewood, Arvada, Broomfield, Thornton, Boulder, Lafayette, Erie, Longmont, Loveland, Greeley, Fort Collins, Security, Widefield, Fountain, Pueblo, and the rest of the front range. 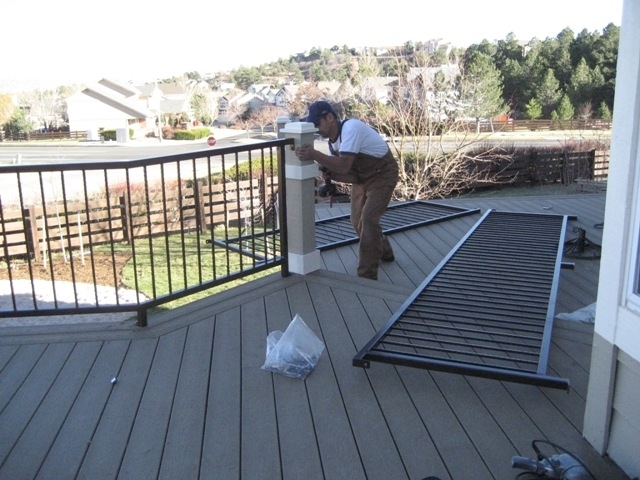 Railings add beauty to porches and decks and also prevent falls. Accentuate your home with a custom handrail to match your interior decor. 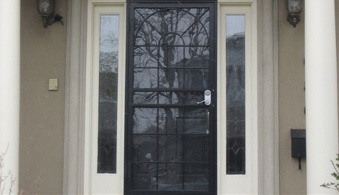 Add security and enhance the look of your home with a security door from Colorado Custom Welding. 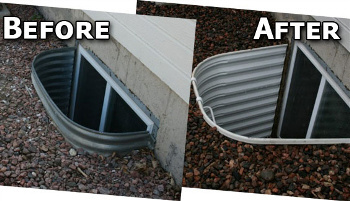 Old window wells do not meet the code for your finished basement, they may be rusting and corroding, or may not detour water from your house. If you can dream it, we can fabricate it! From steel to aluminum to stainless. We are set up for all types of welding and cutting.